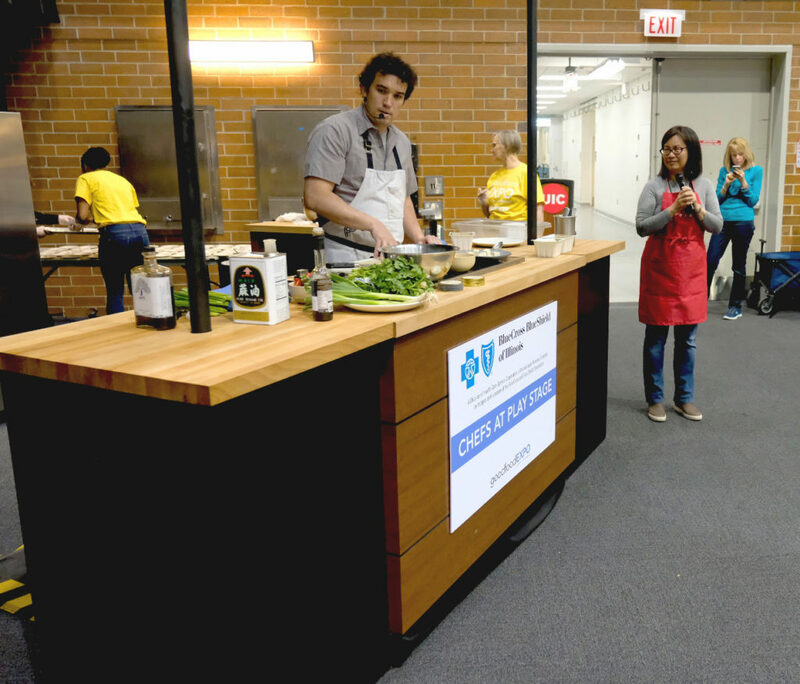 Farm to Table on the way out? 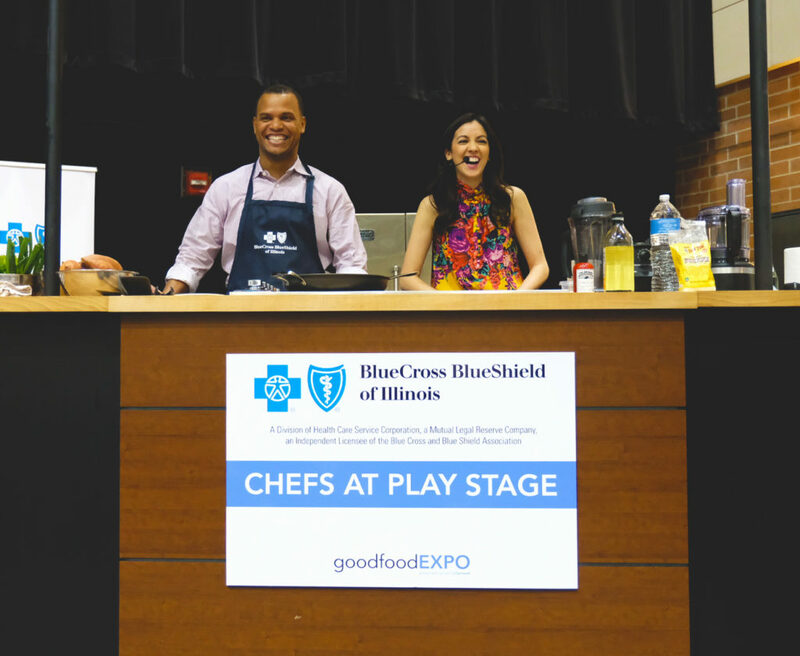 Not according to experts featured at the Good Food EXPO sponsored by Blue Cross Blue Shield of Illinois… Read why chefs and organizations such as James Beard Foundation say you shouldn’t believe the hype! 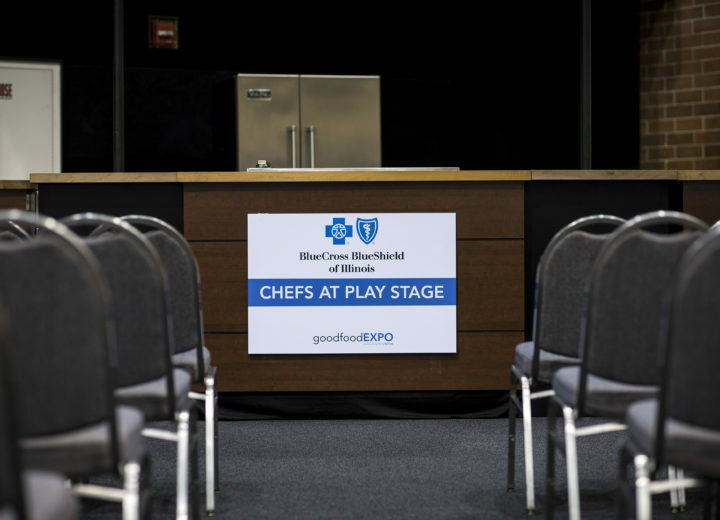 Farm to table is a fitting description for all of the chefs who did demos on the Blue Cross Blue Shield of Illinois Chefs at Play Stage, a centerpiece of FamilyFarmed’s Good Food EXPO March 22-23 in Chicago. 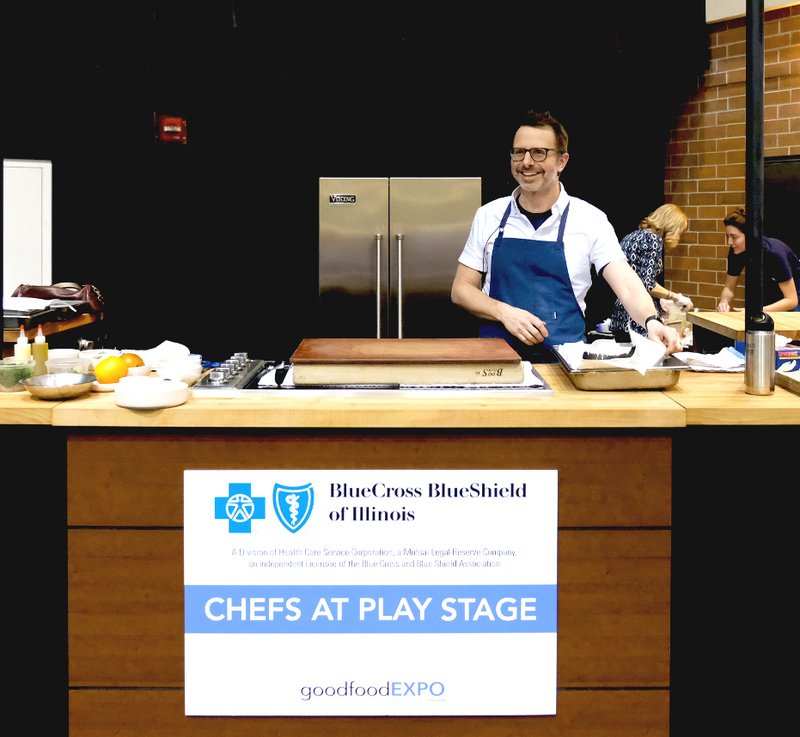 Jason Hammel of Lula Cafe and Marisol was presented with the Good Food Chef of the Year Award for his role as a pioneer in sourcing from local farmers. 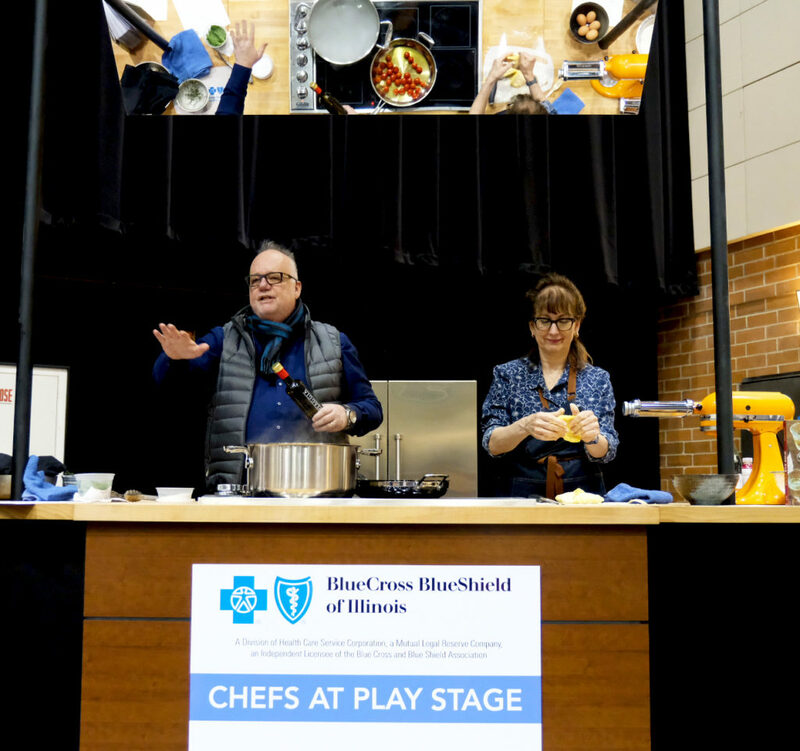 Dave Miller of Baker Miller, Tony Mantuano of Spiaggia, Erling Wu-Bower of Pacific Standard Time, Sandra Holl of Floriole, and Carolina Diaz of Terzo Piano all prepared dishes that underscore their devotion to using local ingredients. 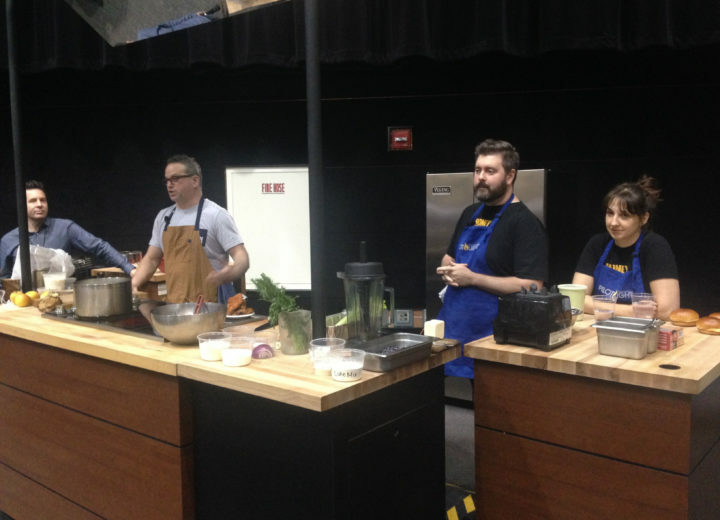 So farm to table is alive. But is it well? Concerns about this were stirred by a pair of articles published late last year: one in the Chicago Tribune that highlighted the financial struggle of some local farmers, and another in Chicago Magazine, titled “How Chicago’s Dining Scene Lost Its Mojo,” in which food writer John Kessler said, “I’ve been dismayed by how little cooks here trust seasonal produce to carry a dish,” and quoted one chef saying that he had seldom seen other chefs at the farmers market. These articles prompted furious pushback from some chefs and other Good Food advocates, who described them as unfair and hyperbolic. 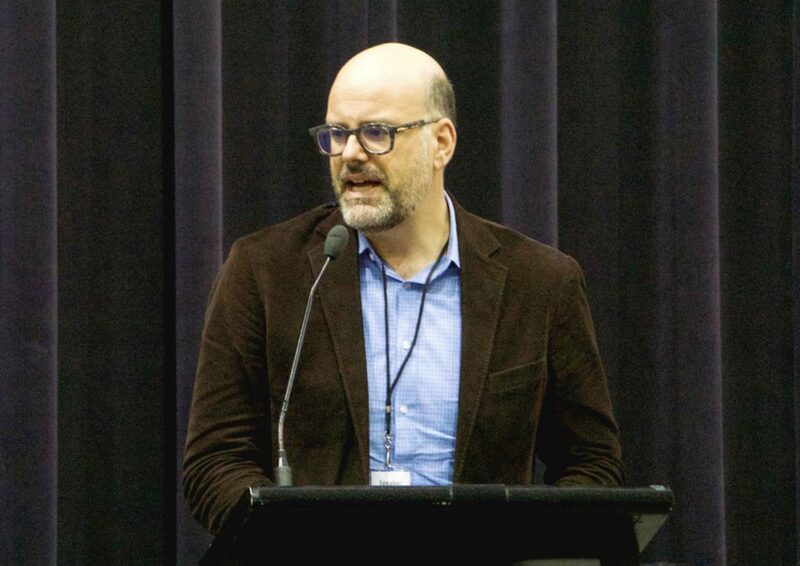 But others described the article as a wake-up call about the need to reinvigorate the movement toward local sourcing. 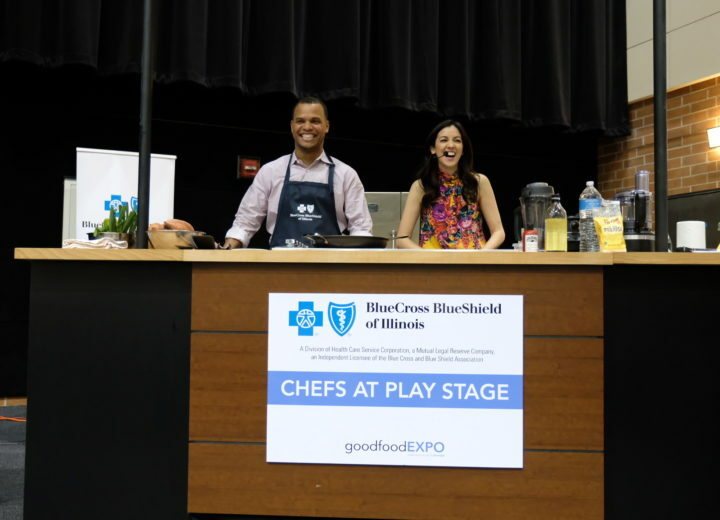 The Good Food EXPO, presented by Blue Cross Blue Shield of Illinois, addressed this issue on March 22 through an address by Mitchell Davis, chief strategy officer of the James Beard Foundation, and a panel titled “Farm to Table: Keeping It Real” that Davis moderated. Davis later that day conducted a conversation among four strong Chicago region supporters of local sourcing: Casey Cora, media director for Chef Rick Bayless’ Frontera Restaurant Group and executive director of its non-profit Frontera Farmer Foundation; Dave Rand, co-founder and chief operating officer of Local Foods Distributor and Grocery; Greg Gunthorp of Gunthorp Farms in LaGrange, Indiana, a leading advocate for producers of pasture-raised livestock; and farmer Amy Randazzo of Grani’s Acres in Fairbury, Illinois. 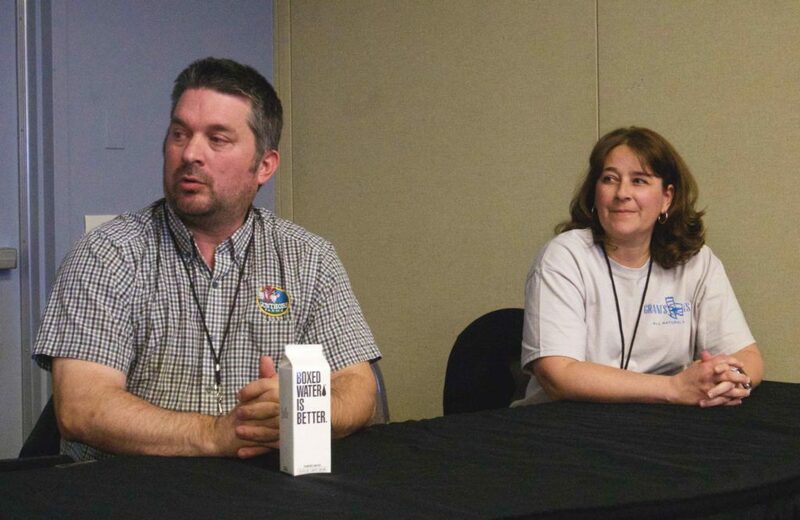 The consensus was that the market for local farm products is generally thriving, but that there are challenges. 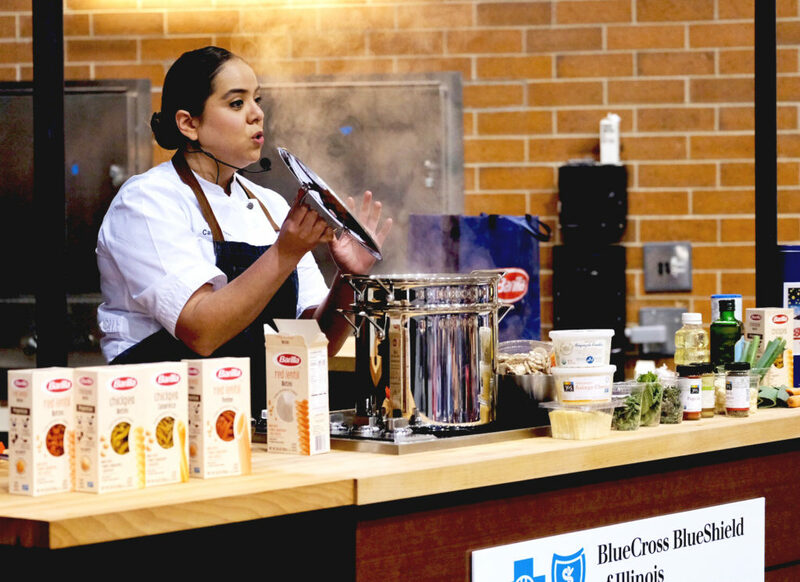 Cora said local sourcing is “everything we do” at the Frontera restaurants, but some younger chefs are putting a higher premium on what they view as culinary authenticity than local sourcing. Rand said Local Foods had topped $12 million in sales last year, meaning about $10 million went back to the local economy. “That’s a really marquee moment for us, that’s a watershed moment for our business to say we’ve spent back that much money in this economy,” Rand said. 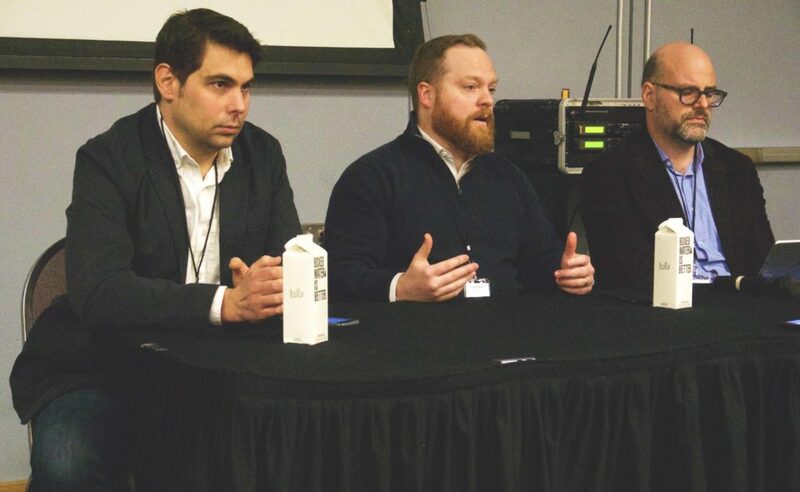 Randazzo said that the farmers who are most challenged by shifting market demands are those who rely entirely on direct markets such as farmers markets and CSAs. “Farmers markets don’t work so well for me. It’s a very long day for very little sales,” she said. Diversification is key, and for Randazzo, this prompted a totally different business model. Grani’s Acres used a $12,000 grant from the Frontera Farmer Foundation to buy two commercial-grade dehydrators and is now producing dried vegetables, powders and noodles from products grown on the farm. FamilyFarmed, throughout its history, has worked to help local and sustainable farmers with wholesale and retail buyers. 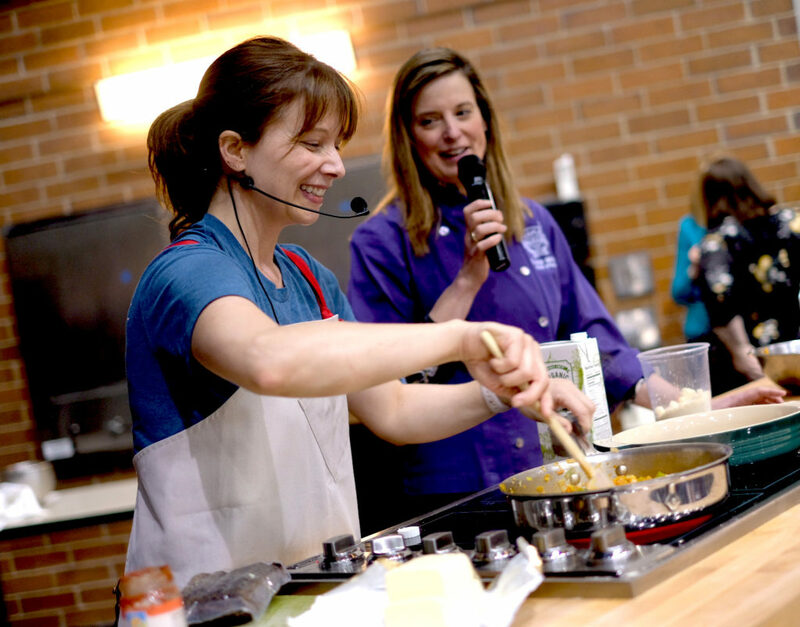 Our work includes a Farmer Training program that has provided workshops for 15,000 farmers in 43 states. 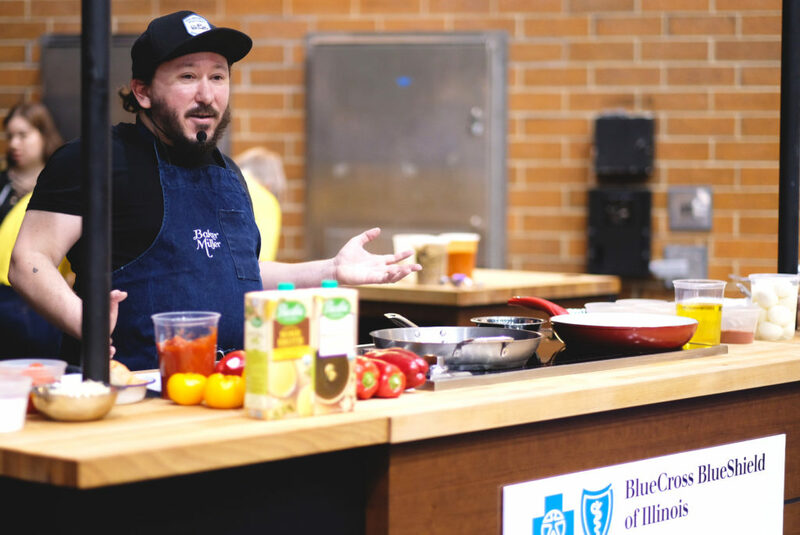 With the Chicago region’s growing season upon us, we urge our readers to buy local, which helps support farm entrepreneurs and their families, and has enormous benefits to local economies. Please consider supporting FamilyFarmed’s non-profit work to build a better food system by making a tax-deductible contribution today.